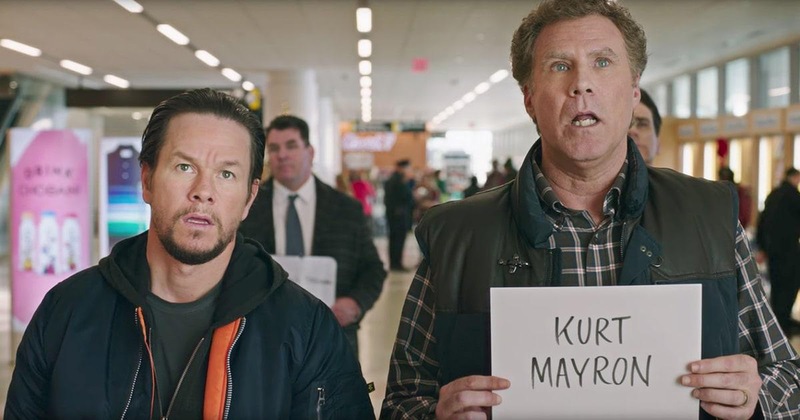 More Daddies, More Problems in "Daddy's Home 2"
In Paramount Pictures' new comedy Daddy's Home 2, the sequel to the 2015 global smash, father and stepfather, Dusty (Mark Wahlberg) and Brad (Will Ferrell), have joined forces to provide their kids with the perfect Christmas. 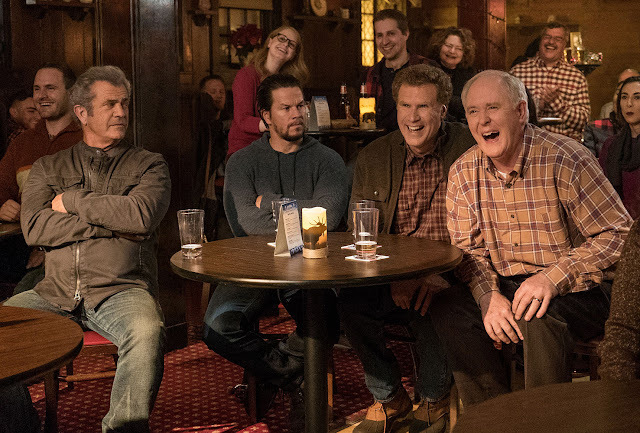 Their newfound partnership is put to the test when Dusty’s old-school, macho dad (Mel Gibson) and Brad’s ultra-affectionate and emotional dad (John Lithgow) arrive just in time to throw the holiday into complete chaos. For the filmmakers, Daddy's Home 2 was a chance to mine more comedy from real life family dynamics.